The marketing industry is relentless, and it likes to think big. Every year, new technologies and marketing methods emerge that seek to make it easier for businesses like yours win new customers. And 2018 hasn’t been a year for slouches in this regard either. Vended laundry owners don’t always have the luxury of thinking big. Your machines work, your attendants do their jobs and your customers get what they came for. Everyone needs clean clothes. But if you want to grow, thinking big every now and then is the only way to do it. Take a leaf out of the marketing industry, and start winning more sales and business this coming year by taking advantage of these four marketing trends. Mobile devices are nothing new, but they are becoming more important as time goes on. A recent study found that 76 percent of adults own a smartphone, while only 64 percent own a laptop or home computer. That means the very people who are trying to find your small business are looking on their phones. Google recognizes this trend and has started taking steps to make mobile much more important. Earlier this year, the company announced that it would be rolling out mobile-first indexing. That means that when they assess your website, they’re looking at the mobile version as if it’s the primary website. So, for SEO-related projects, your mobile website needs to be the center of your attention. It also means that you need to create content, landing pages and online forms that are easy to read and use on a mobile device. If you can make it easier for people to come to your laundry business via their phone, you should. 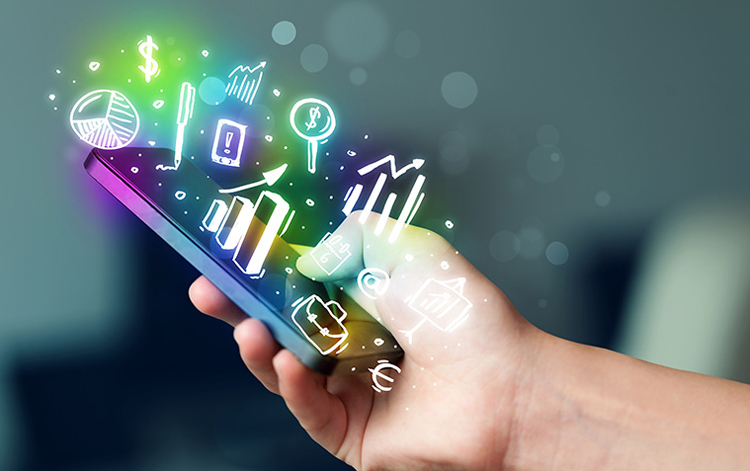 You’ve probably heard marketers say something like “this year is the year of mobile.” Forget about the year of mobile. This is the Era of Mobile. Laundry businesses aren’t exempt. AI, machine learning and chatbots are all the rage right now, at least as buzzwords. But are they practical? And will they ever have a place in the laundry industry, or your business for that matter? The answer to the first two – machine learning and AI – are somewhat out of my league. So I’ll have to take a pass on them for now, although from what I do know they show promise. What I am familiar with are chatbots. You can hardly go on a website these days without seeing a chat menu popup, or without being greeted by an invitation to chat. They’re everywhere – and with good reason. I’ve even got one on my own website. Clearly, there’s plenty of potential for brands to grow with this platform. Facebook Messenger, in particular, is pushing for brands to use chatbots on their Facebook pages and websites. Engagement rates on these bots hover between 70 percent and 80 percent, which is reminiscent of the early days of email marketing. Facebook also allows you to use chatbots as the CTA of your ads, which allowed one brand to lower its cost-per-lead from $150 to $5. The takeaway here is that, although chatbots are still relatively new, they have plenty of potential for small laundry operations. For instance, vended laundries can automate FAQs for newcomers to the store. Drycleaners can allow customers to pay bills via chat. Pickup and delivery services can send push notifications about deliveries. All of this takes place on a platform that consumers are already using or are willing to use in the future. It may seem daunting, but the process is actually much easier than you might think. There are already services that help you build chatbots with zero coding. It’s accessible, affordable and the right move. Video is all around us on the web. It currently makes up more than one-third of all internet traffic and is used by 87 percent of marketers to help brands grow. It’s a tried and true method that boosts digital marketing, and it’s unlikely to diminish anytime soon. Why is it so useful? For one thing, video is eye-catching. It holds the attention and is among the most engaging types of content that businesses can create. It also takes less time than ever to download and watch a video, which makes a difference in engagement. Consumer familiarity is also a major part of its usefulness. On-demand video is everywhere these days, so offering a video that explains your product or services or offers helpful advice just makes sense. Plus, video is now easier to produce than ever before. Anyone with a smartphone and a YouTube account can create a live video. Or, if that’s not your style, there are plenty of video generators that help you develop short informational videos. It’s also useful across any channel, including your website. YouTube currently has more than one billion active users, and more than 500 million hours are watched every day on its platform. And Facebook is right up there with them. So, yes, it’s useful. But how can you use it in your laundry business? The obvious answer is usually the best one, and for small businesses the answer is to add them to your website and use them on social media. However, the real lesson here is, if you haven’t started creating video, now’s the time. It doesn’t have to be professional-grade – it just needs to be done. If you’ve ever said that phrase (or used your voice to ask your phone a question), then you’ve used voice search. There are currently more than one billion voice searches per month, and this is still in the first few years of adoption. Like chatbots, this technology is only in the beginning stages. As it grows, it’s likely to impact the way businesses go about SEO and keyword optimization for their content. 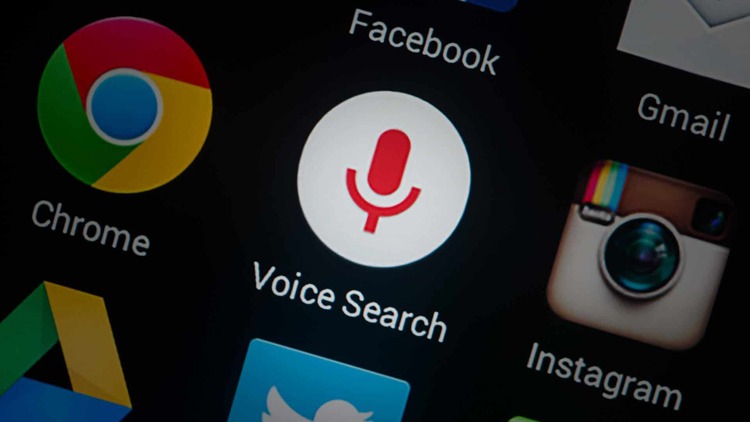 For now, if you want to start optimizing you need to think about creating content that adheres to Google’s Voice Search Guidelines. The short version is that, if your content sounds good out loud and is ranked highly, you stand a good chance of being the result a voice assistant puts forth. As we move into the future, there’s no telling where Google and other voice assistants will push us. But you can be sure that they’ll become more important as time goes on. The same can be said for each of these growing trends. So, I hope you’ll join me in tackling them in the coming year.